Both wired and wireless internet service. 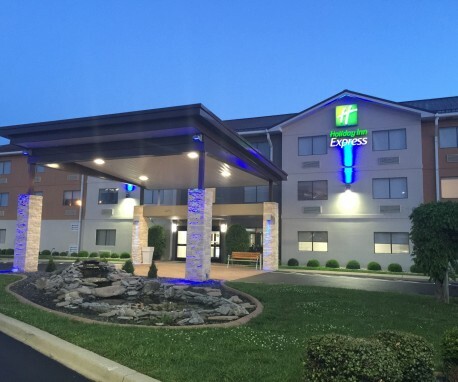 Centrally located on Louisville’s Northeast side near top leisure activities and many businesses, including the Ford Truck Plant less than a mile away, the Eastpoint Business Park, Paddock shopping center with more than 50 shops and restaurants, Cabelas, E.P. Tom Sawyer Park and The University of Louisville’s Shelby Campus. 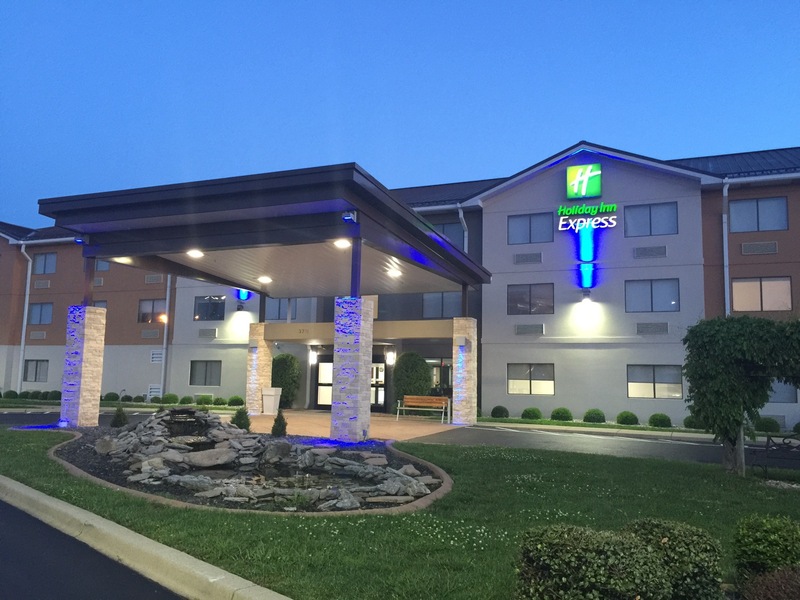 We are also just 20 minutes away from the Louisville International airport, Downtown Louisville and the Kentucky Fair and Expo Center. 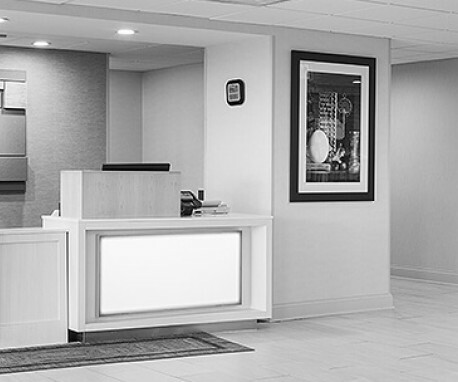 Come and enjoy Louisville; we look forward to welcoming you to our Holiday Inn Express.